This is my third purchase at this dealership. All three were far above the usual car buying experience. Both sales and service are exceptional. I can highly recommend this dealership. Napleton Volkswagen Springfield has been serving the local area with all of their needs for a new or Pre-owned Volkswagen. Our large inventory of new Volkswagen cars and SUVs in Springfield, MO makes it easy for drivers to find the new and Pre-owned vehicle they have been searching for. 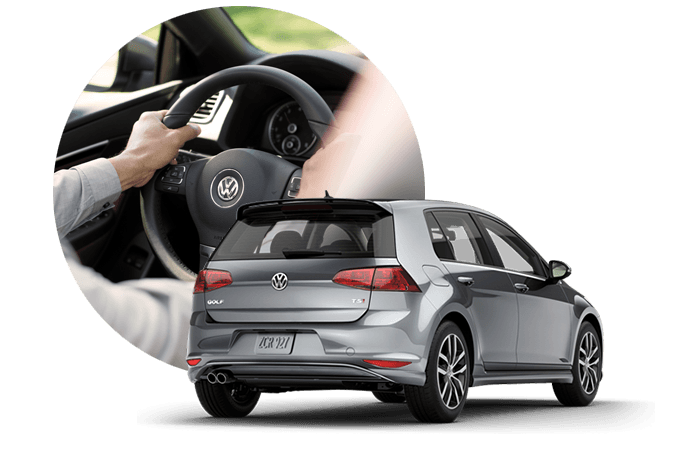 Our selection and competitive prices of Jetta, Passat and other Volkswagen vehicles, offer drivers searching for a new Volkswagen near Marshfield and Joplin, MO the opportunity to get into the car of their dreams. Our friendly and knowledgeable sales staff will help you find the vehicle you’ve always wanted and we won’t stop until we do. The sales team at Napleton Volkswagen Springfield is committed to providing you with the service and respect that you deserve no matter what you are stopping in for. From our inventory of new Volkswagen vehicles to our excellent selection of Pre-owned cars in Springfield, MO, Napleton Volkswagen Springfield has the vehicle you are looking for at the best possible price. We do more than just sell cars, SUVs and convertibles, we also perform vehicle maintenance and auto repair in Springfield, MO and the local communities of Joplin and Marshfield, MO. If you are looking for a new or used Volkswagen, an oil change or auto repair in Springfield, MO, stop into Napleton Volkswagen Springfield for the best service around.